We offer complete landscaping, retaing walls and equipment hire services across Newcastle and Lake Macquarie. Our satisfied clients come from across the region including Swansea, Merewether, Warabrook, Waratah and Caves Beach. 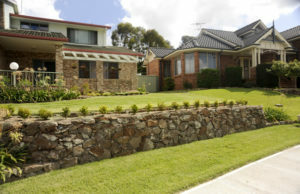 We specialise in landscaping and retaining walls in new property developments such as Cameron Park and Fletcher and we are also a member of the Master Builder’s Association. 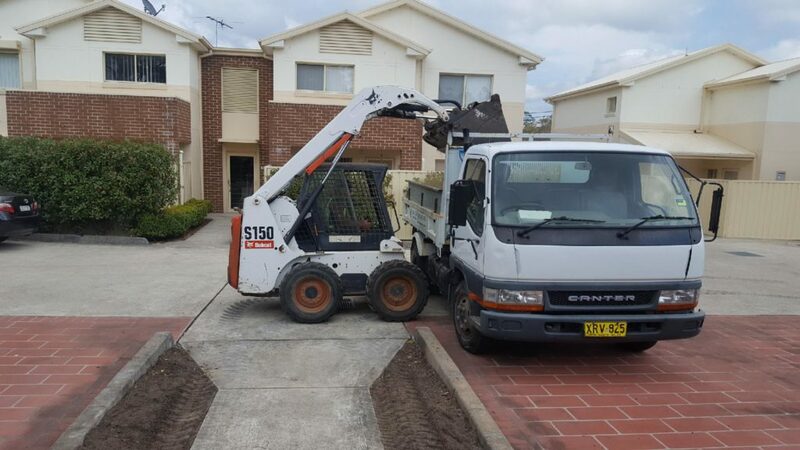 Creating Eden Landscaping draws on over 20 years of experience designing and landscaping hundreds of gardens in the Lake Macquarie and Newcastle regions. Our dedicated team offers complete project management – giving you peace of mind. We design, implement and complete your landscaping services from start to finish, offering total job control and no multiple billing. We pride ourselves on the high standard of our finished work and our referred and repeat business is testimony to our quality. Check out our testamonial page for comments from just a few customers. Our versatility is also a cornerstone of our work ethic. We provide a personalised service working with the client to let our expertise realise your vision for your own personal Eden. 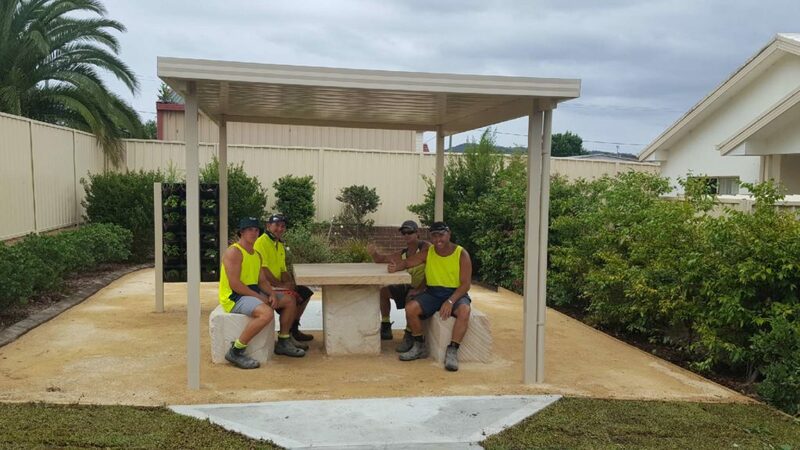 And although we are the sandstone and bush rock specialists, we work with all materials and styles to ensure your satisfaction. If it’s in the garden and outside the house we can do it! We look forward to helping you create your own personal Eden in your yard.